Winter is creeping near but don't be fooled, October is a perfect month to get your new lawn supplied and laid by Greendale Turf Supplies. The ground is still warm enough to encourage good root growth and give the roots enough time to establish themselves before the colder months arrive. 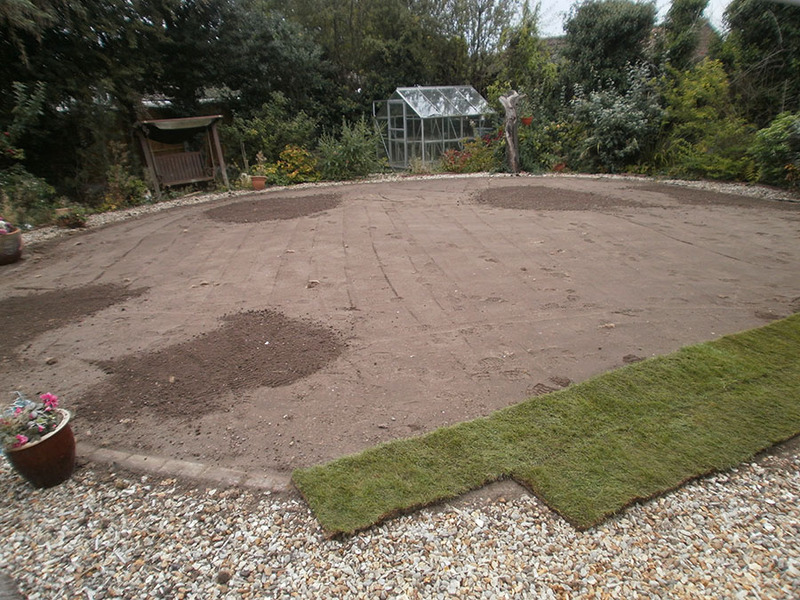 You can also save yourself time and money as there should be enough rain at this time to keep the newly laid turf moist enough without the need to get the hose/sprinkler out (too much). 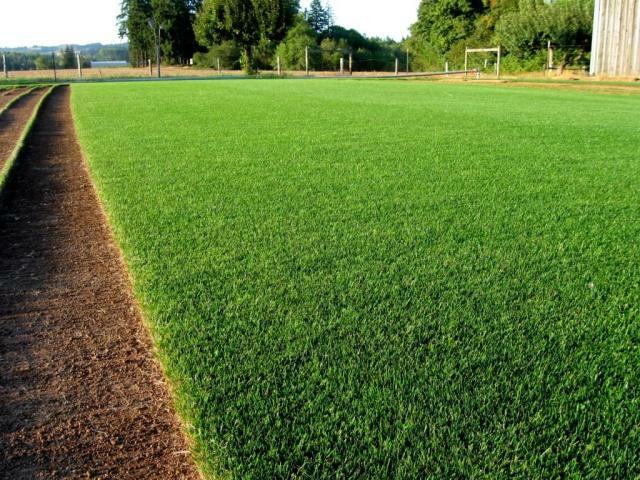 We are professional garden lawn turf suppliers and we aim for perfection. 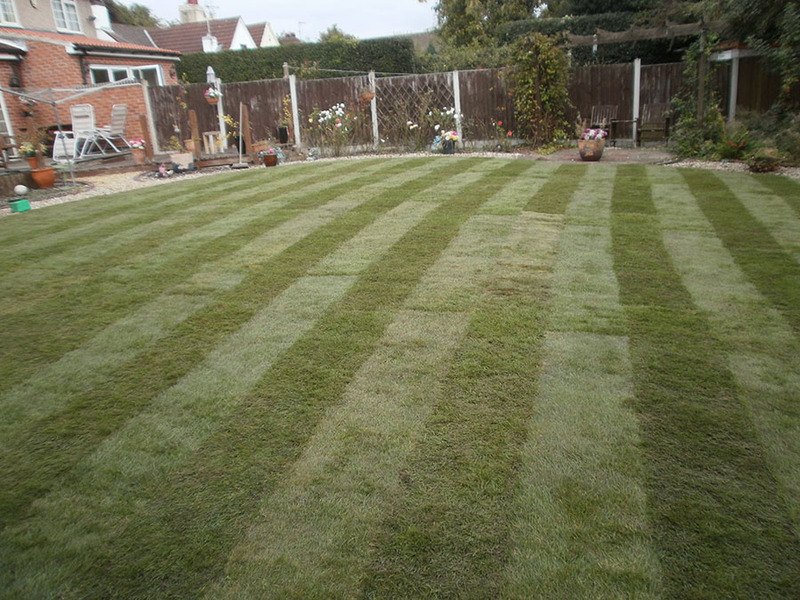 We are very competitively priced for both lawn laying and supplying lawn turf in Nottingham and Mansfield. We offer a free delivery to Nottingham and Mansfield and any area with a 15 mile radius. 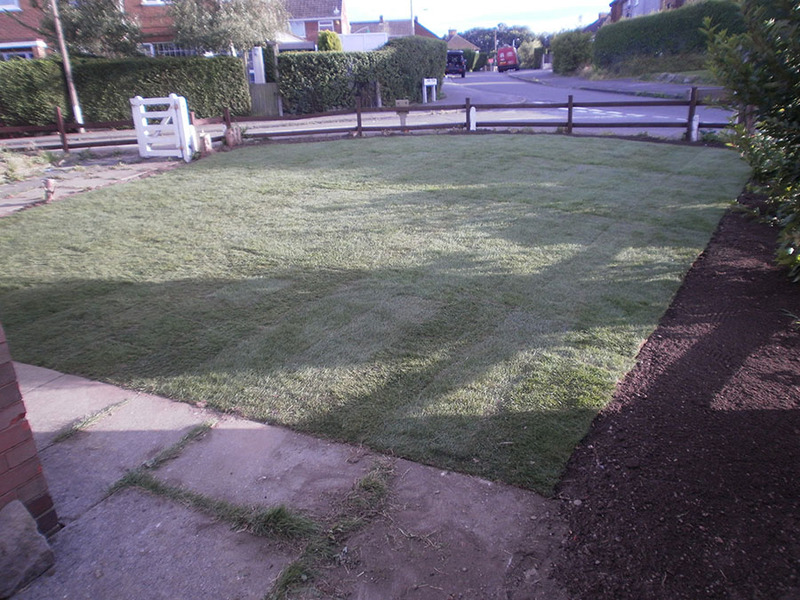 If you are not within the 15 mile radius we can still supply and or lay your new lawn for a delivery charge, please contact us for more information. Please visit our gallery to see a sample of just some of the jobs we have done over the years. We are open from 8am - 8pm 7 days a week and we are flexible on delivery times and days to suit you.